Building a community of participation. Creating unexpectedness in the video. Regardless of the type of product or service, the country of origin, or the importance of the message, what matters is reaching the audience in a way the both entertains and informs. Have students examine how the ads are measured by Visible Measures. Divide students into teams. 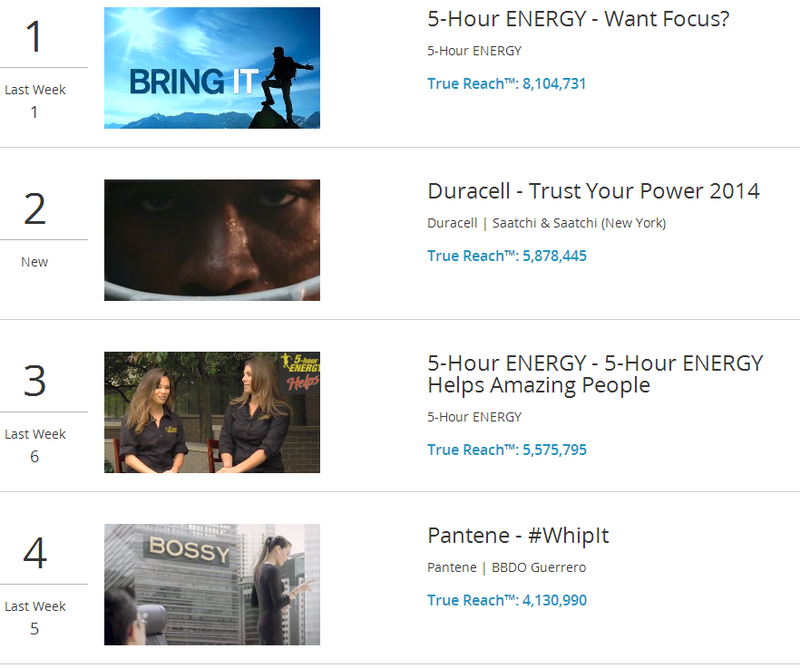 Have each team select an ad on the top video chart and analyze the ad. What is the key message? How effective is the ad at getting the company’s brand and message across to viewers? In teams, have students design a viral video for a product of their choosing. What are the elements that are needed to go viral?